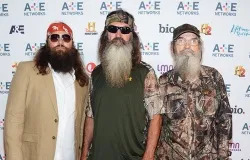 Dec 19, 2013 - 05:44 pm .- The recent suspension of “Duck Dynasty” patriarch Phil Robertson over comments made on homosexual behavior has prompted a storm of controversy and major boycott threats. 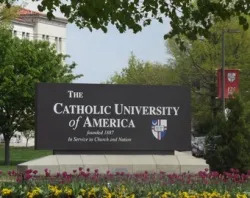 Dec 19, 2013 - 03:45 pm .- Catholic University of America has defended a $1 million gift from the Koch brothers against “presumptuous” criticisms that accepting the grant would cause scandal and obscure Church insight on economics. 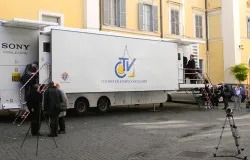 Dec 19, 2013 - 03:11 pm .- The Vatican has hired two international consulting firms to modernize Holy See communications and to improve financial procedures throughout the Vatican's agencies. 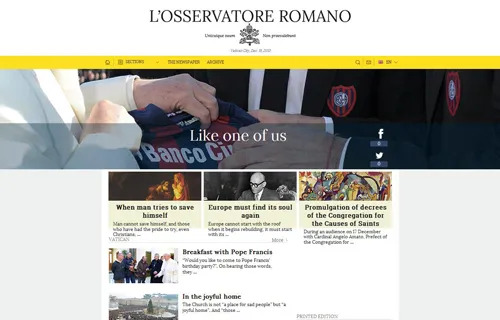 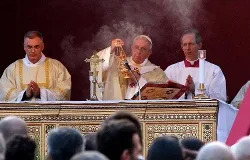 Dec 19, 2013 - 01:18 pm .- L'Osservatore Romano, the Vatican's newspaper, unveiled its revamped website Dec. 17, meant to broaden the reach of the paper and help it to be more friendly to social media. 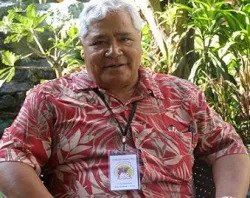 Dec 19, 2013 - 07:09 am .- According to a local priest, the Year of Faith was a significant kick start to the Diocese of Samoa-Pago Pago, which serves the 14,000 Catholics who live on the 76 square miles of islands comprising American Samoa. 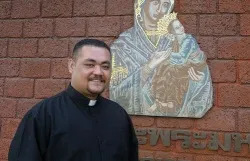 Dec 19, 2013 - 02:00 am .- A priest from the Polynesian country of Tonga has translated two Vatican documents into his native tongue, so as to deepen the faith life of his compatriots. 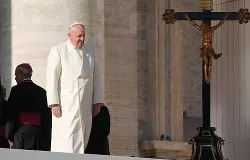 Dec 19, 2013 - 12:08 am .- The confirmation of Cornelia “Nina” Pillard to the D.C. Federal Circuit Court of Appeals has prompted concerns from critics worried about her “radical” views on abortion and religious freedom.